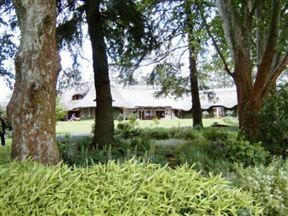 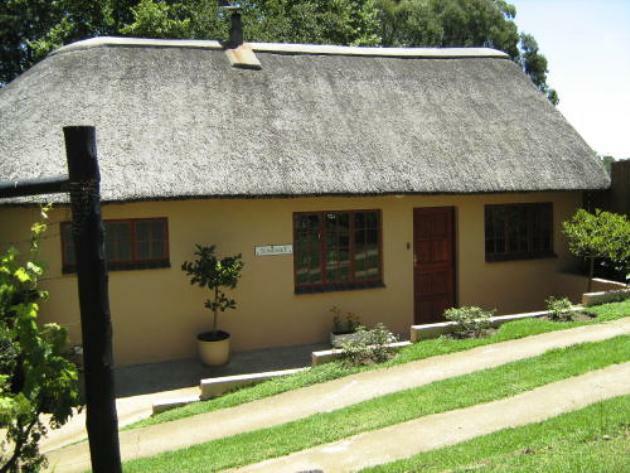 Little Milton is situated in the heart of the Midlands Meander and is set above its own trout dam, with wonderful water birds, meadows and views of the Drakensberg. 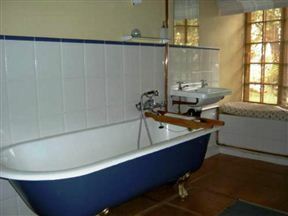 The property and its cottages offer peace and quiet in stunning surroundings. 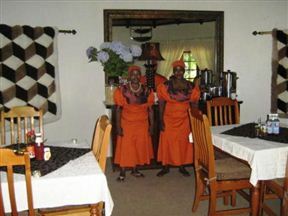 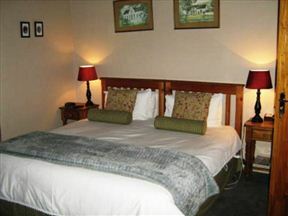 Very comfortable, well appointed and spacious self-catering cottage. 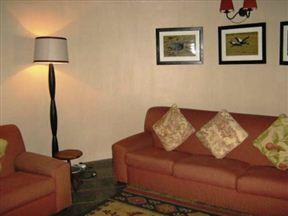 We enjouyed our stay and will stay there again.